Showing recent results 2296 - 2310 of 4364 products found. 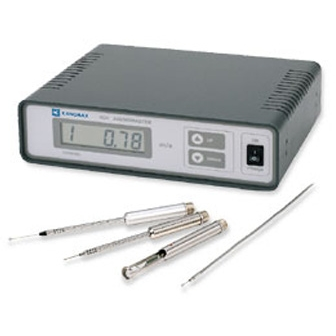 Moving Iron Instruments are generally used for measuring AC Voltages and Currents. A feature of the moving element is that it is fitted with synthetic sapphire jewels. The movement is light and quick-acting, but extremely robust. An efficient system of fluid damping is employed. The movement is efficiently shielded against the effect of external magnetic fields.Moving Coil Instruments are used for measuring DC values. They can be used too on AC systems , if the input is fed through bridge rectifiers. 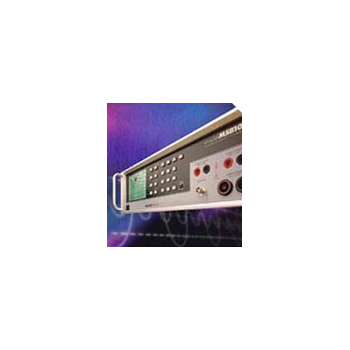 A Centre magnet system is incorporated in our moving coil instruments which completely shields the movement from the effect of external magnetic fields. 1570 - KANOMAX USA, Inc. 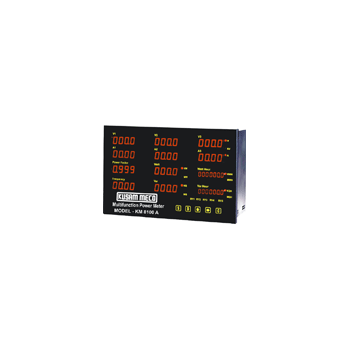 The Rotek Model MSB100 is a primary watt and watt-hour standard that performs at a new level of power and energy measurement accuracy. 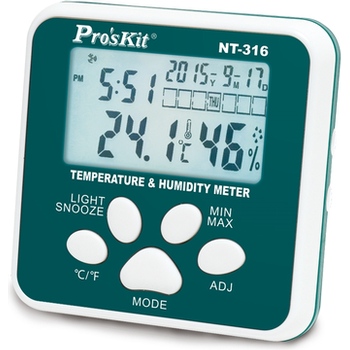 It provides reliable, accurate traceability to N.I.S.T. and other national standards worldwide. 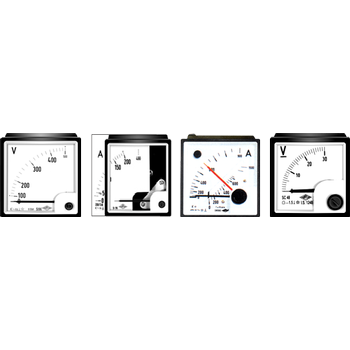 Versatile measurement ranges and unparalleled accuracy allow the MSB100 to be the single instrument necessary to calibrate any watt/watt-hour measurement instrument available today. PSPL01 - Pyle Audio Inc.
NT-316 - Prokit's Industries Co., Ltd.
MFRT - Axe Technology Corp.
MPH - Axe Technology Corp. Display range 0.001 mlx (last digit) to 199.9 lx. 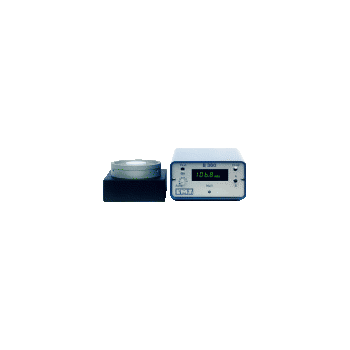 System-photometer head SP 30 FC0, 30 mm dia. light sensitive surface. Fine V(lamda)-approximation, cos-correction. 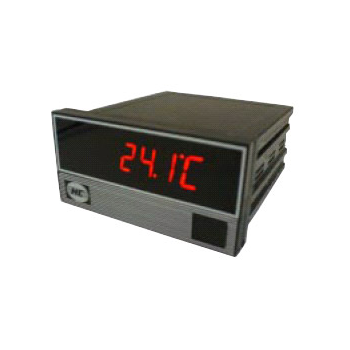 DC voltmeter in a compact 1/16 DIN case. The height of the panel cutout is only 0.88 in (22.2 mm), and the depth behind the panel is only 2.83 in (72 mm). Low cost, small size and low power consumption at 5 V dc make the 215 ideal for OEM and portable-instrument applications. 585 - Electronic Specialties Inc. 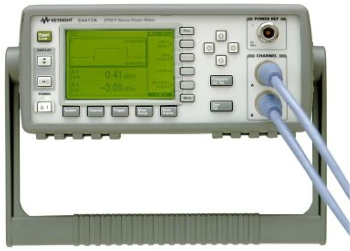 The #585 is a professional grade tool used for diagnosing electrical, computer and engine problems on any vehicle. 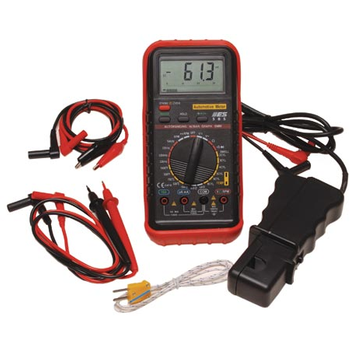 The #585 includes two sets of test leads, RPM pick-up, temperature probe, protective holster, 9 volt battery, instructions manual and carrying case. 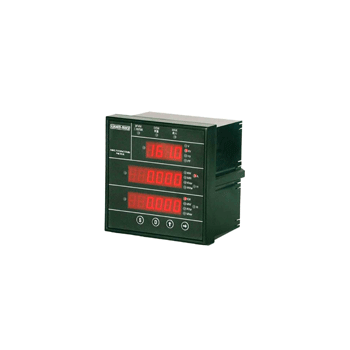 Inductive RPM pick-up features a five position, adjustable sensitivity switch.